Home » Blog & Events » How Do I Become a Licensed Nail Tech in Florida? How Do I Become a Licensed Nail Tech in Florida? Are you known for your creative vivacity? Do you enjoy working independently? Are you interested in an exciting and fascinating field? The nail tech career offers a mix of art, nail polish, girl talk and financial rewards. Nail techs enjoy beautifying their clients and making them feel good about themselves. For many nail technicians, they are a support system for their clients. Nail techs also avoid large student loans, sitting at a desk all day and wearing suits. As a nail tech, you also get to play with glitter, what’s better than that?! What classes do I need to take to become a nail tech? The first step to starting your career as a nail technician is choosing an accredited beauty school. Many cosmetology schools will include the materials necessary for the course, along with the tuition. There are a few factors to consider when choosing the school for you: flexibility of the schedule, location, tuition costs, payment plans, as well as, the attention and care of the students. If you are considering a local school, tour the campus to meet the teachers and students and learn more about the payment plans offered. During your beauty school classes, you will learn how to treat and beautify hands and feet. You will also learn general skin anatomy, gel manicures, nail art, airbrushing, sculptured nails, manicure and pedicure. Where Do I Get the Training I Need? Hands on training is a large part of your curriculum at an accredited beauty school. You will learn as you work on clients’ nails under the supervision of your nail tech instructor. The hands-on experience, under the watchful eye of your teacher, will help you refine your techniques as a nail tech. Friends can always “lend a hand” too! The more you can practice and refine your techniques, the more confident you will be. With your effort, your work will continually improve and soon enough, you’ll have your own clientele. The nail tech program is fast track to starting your career! The State of Florida requires students to complete at least 240 hours of education, which combines both theory and practice. 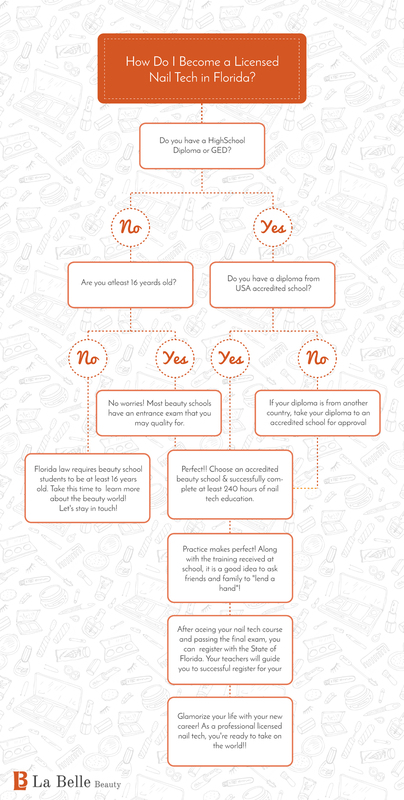 Depending on your beauty school attendance, you can finish as quickly as 3 months! How Much Does the Nail Tech School Cost? Nail technology courses are a quick jump into the beauty world. On average, the nail technology course cost less than $3,000.00 in Miami, Florida. Many accredited schools offer payment plans to help students quickly enroll and begin their professional career path. Some schools even offer interest free payment plans, contact the school’s admissions department for details. Other may even provide a discount if the program is paid in full. Check your local school’s website for exact cost of the nail technology program. 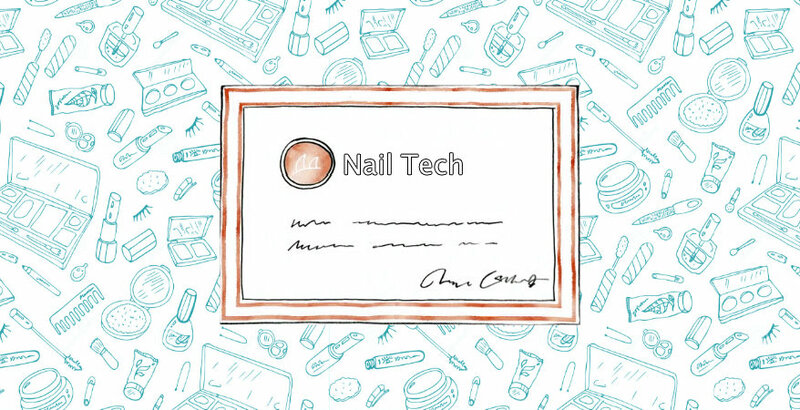 Why is it Important to be a Licensed Nail Tech? In the Florida, nail technicians must be licensed. A license will open many professional employment opportunities, such as salons, spas, among many more. Obtaining a license is very simple. Once you have completed the hours required in the nail technology program, as well as the school’s final exam, you will be able to apply for your license. The State of Florida will approve the application and the nail technology license will be sent your way. The education that comes along with obtaining your nail tech license ensures that you will have the education and best techniques to prevent fungus, infections, blood borne diseases, malpractice and sanitary conditions. The job outlook for nail technicians glitters! 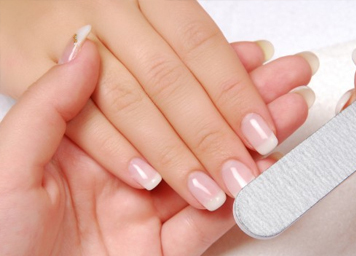 According to the 2014-2015 Industry Statistics from Nail Magazine, nail care is booming! 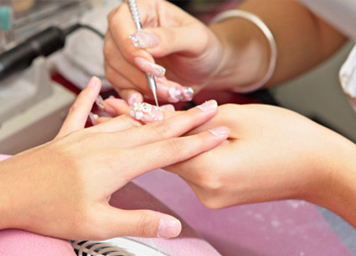 The research shows that the amount of money spent on nail services is growing. The boom of nail art in social media has helped customers see their nails as an expression of themselves, encouraging more visits to the salon. In fact, Nail Magazine research shows that 92% of nail techs use social media, with a focus in Pinterest, Instagram, Twitter, YouTube and Facebook. 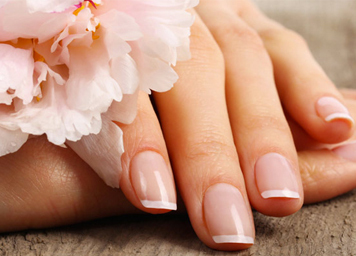 Also, the introduction of gel nail services has customers lined up for long-lasting results. Today, more than ever, nail techs have more freedom of creative expression and social platforms to grow their business! Nail technicians are in high demand. As a nail tech, employment opportunities can be found in hotels, spas, nail salons, full-service salon, and schools, mobile and home based salons. Increase your opportunities and become an entrepreneur, open your own nail salon one day! Start today by contacting a local accredited beauty school with a nail program! In the Miami area, La Belle Beauty has been in the beauty education for over 40 years. As a long standing local business, La Belle Beauty has three modern locations in South Miami, Hialeah and Flagler area. Also, the school offers interest-free payment plans and financial aid for those who qualify in certain programs. Schedule an appointment, campus tour or simply ask a question.